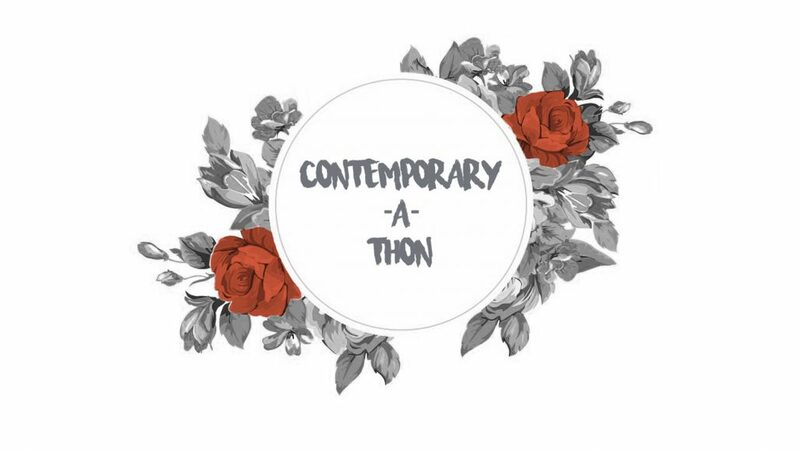 After having missed every previous round, I’m thrilled to say that I’ll be taking part in the fourth round of the Contemporary-a-Thon! This round will take place from 11th February to the 17th, so we’ll have a full week to read as many contemporary books as possible. The hosts for this round are CHELSEA, JULIE, NATASHA, and MEL. 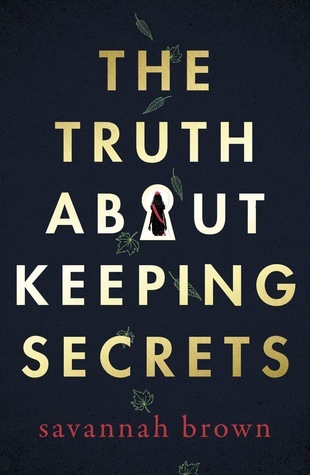 There are seven challenges for this readathon, and I’ve managed to get my TBR down to four books that cover all seven challenges. I wish I could have gotten it down a bit more because four books is a lot for me to read in one week, but these are meant to be challenges, so it’s ok if it’s hard. I’ll be reading all of the above books as ebooks! 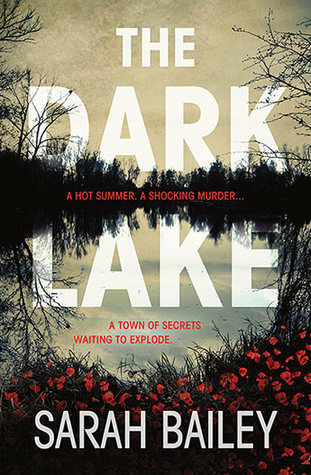 I’m really excited about taking part in this readathon! Let me know if you’ve posted a TBR and I’ll come and check it out. If not, hit me with your contemporary recommendations so I can make a note for next time. Good luck with your challenge! 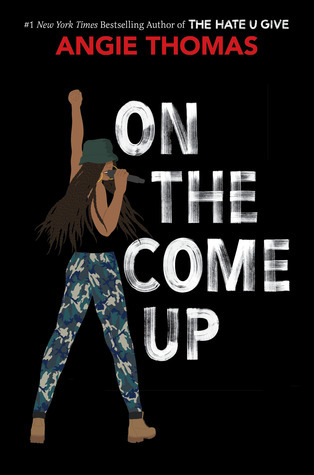 On the Come Up is one that I’m very excited to read soon. I’m seeing On the Come Up on many people’s list. 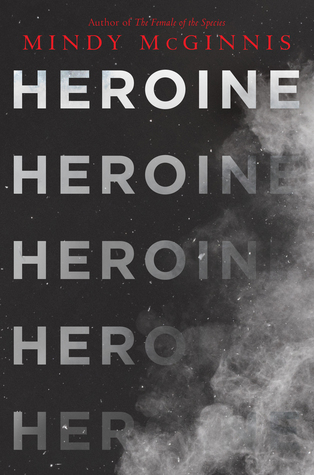 I’m sure it’s going to be another hit novel by Angie Thomas. Good luck with the read-a-thon! Copyright © 2010-2018. Books of Amber. All rights reserved.